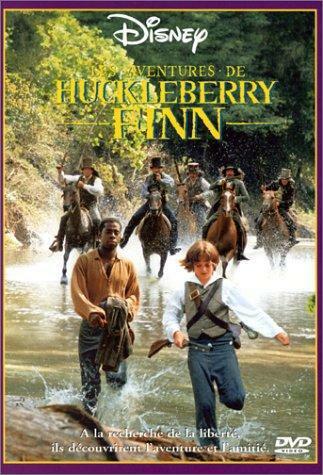 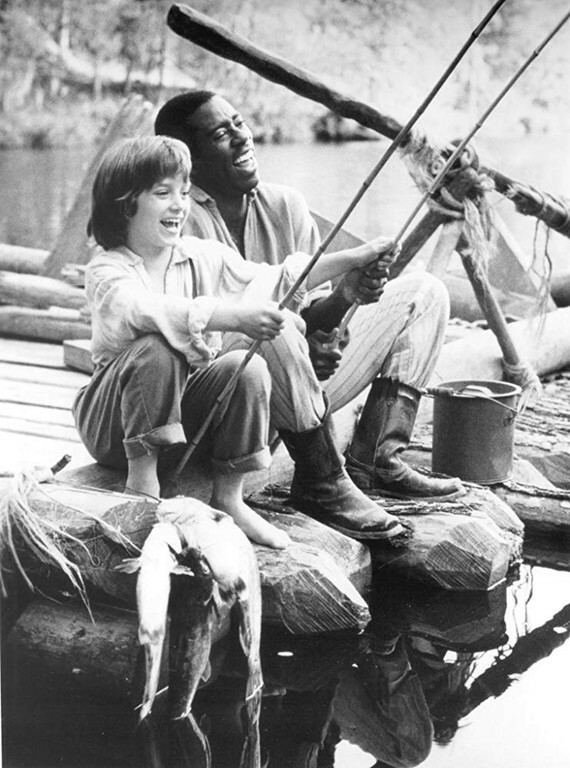 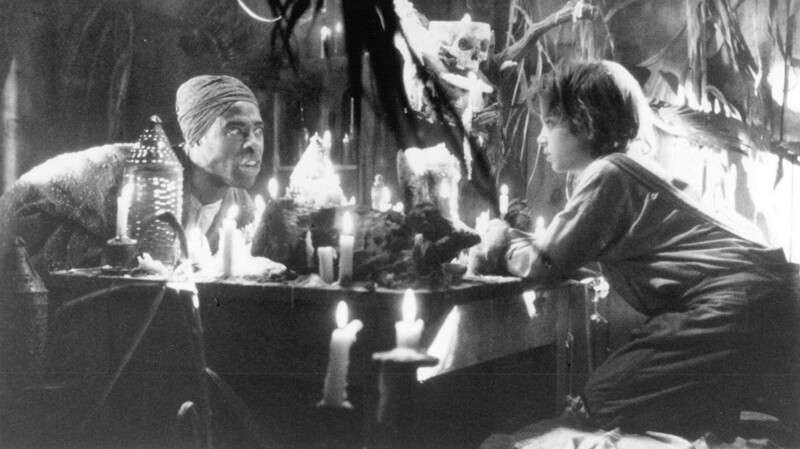 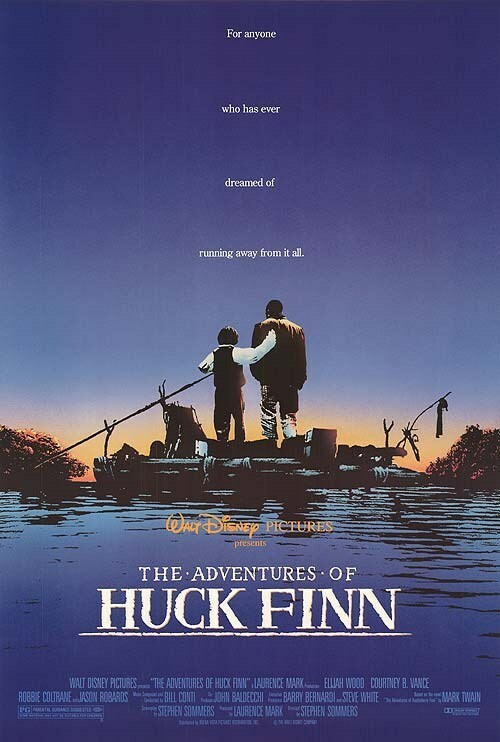 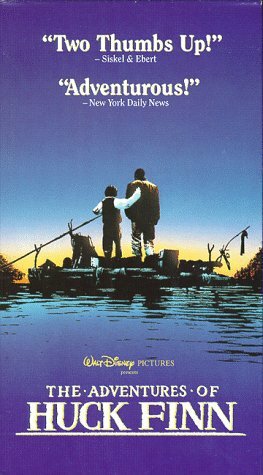 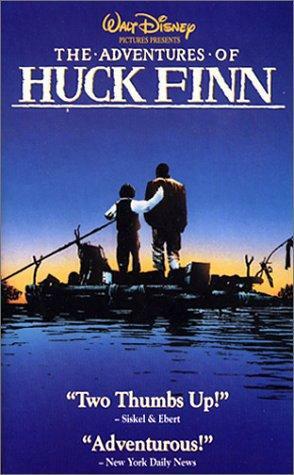 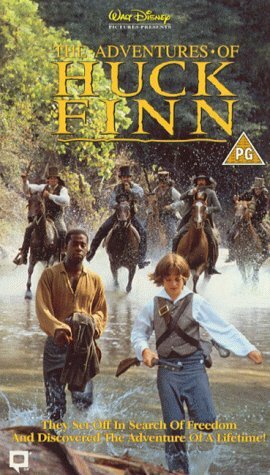 Huckleberry Finn, the half-literate son of a drunk, runs away from home and follows the Mississippi River with an escaped slave named Jim. 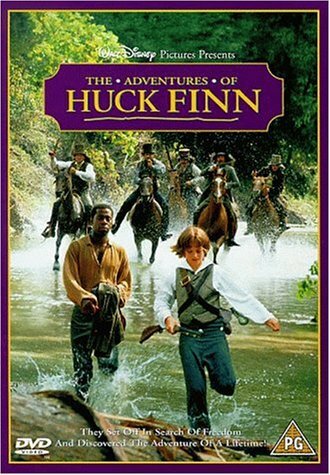 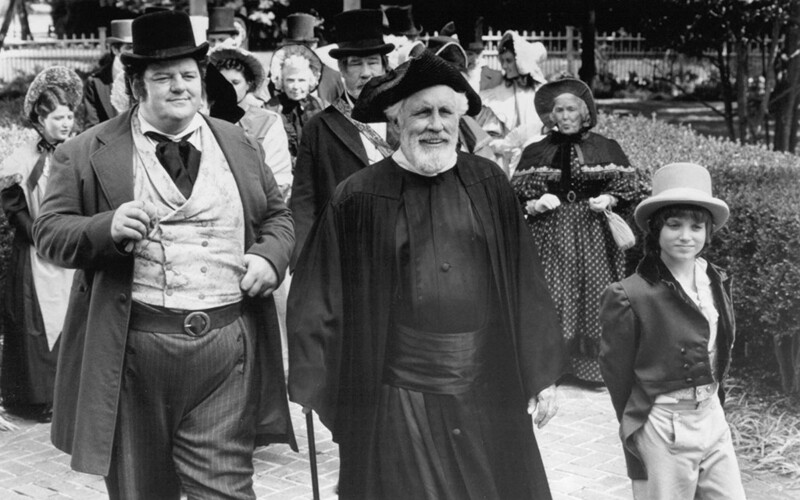 Along the way, the duo encounter adventures with colorful characters like The King and the Duke, two con men who impersonate British visitors in order to swindle two sisters out of their fortune, and Susan Wilks, the spunky 12-year-old girl who gives Huck his first kiss. 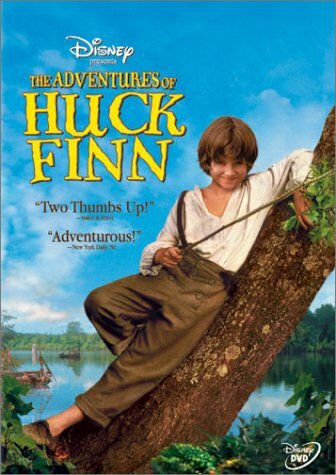 Jim also re-educates Huck away from the racist views that he has grown up with.